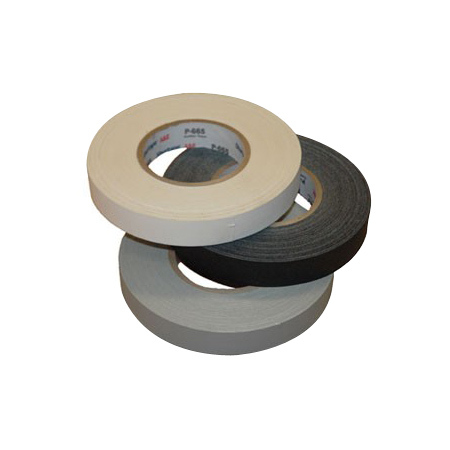 With its composition of vinyl coated tape with rubber resin adhesive, the 665 Gaffer Tape (Spike Tape) is strong enough to secure a light fixture to a temporary base or on a wall (without stripping off the paint!) but handy enough to be torn by hand in either horizontal or vertical strips. 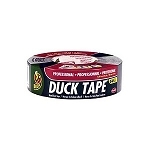 The matte finish keeps the tape from reflecting light and the rubber resin adhesive provides a waterproof and dirt resistant seal that does not leave a residue when removed. Perfect for high trafficked areas. Available in black (single purchases) or black, gray, white (case purchase) and sold in 1", 2", 3" or 4" widths. 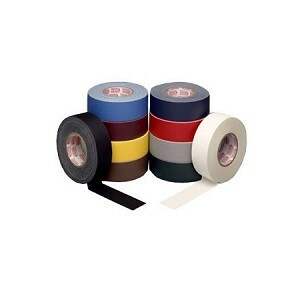 Also known as “gaff” or “spike” tape. Meets A-A-1568A and PPP-T-60E government specs. There is a 1-2 week lead time on all case orders.